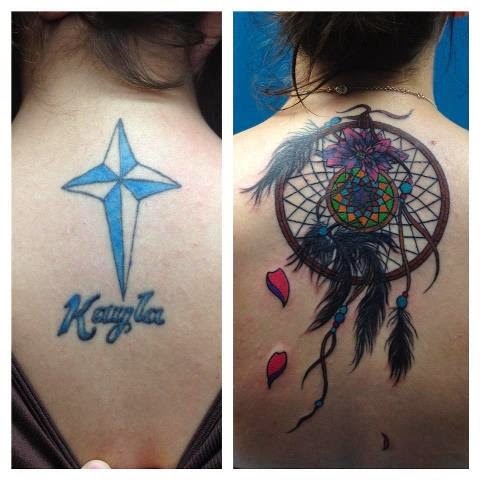 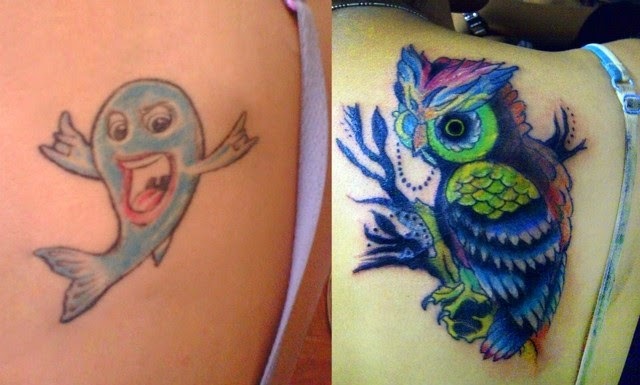 Sometimes people get tattoos when they are younger, then they realize how bad it is. 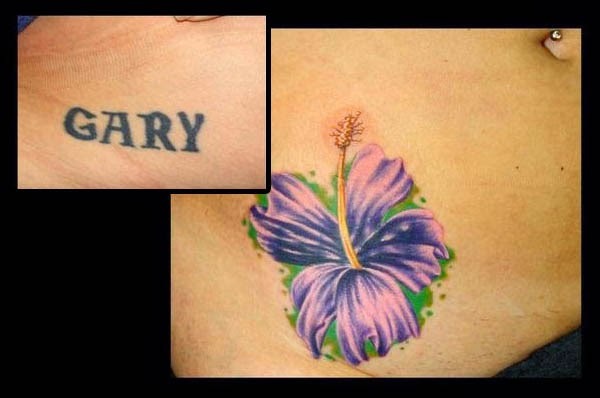 It might be something they just do not relate to anymore, or it might have just been a bad tattoo job. 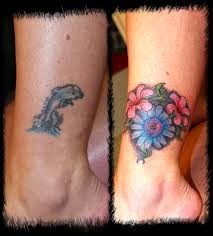 That is why people get cover ups done. 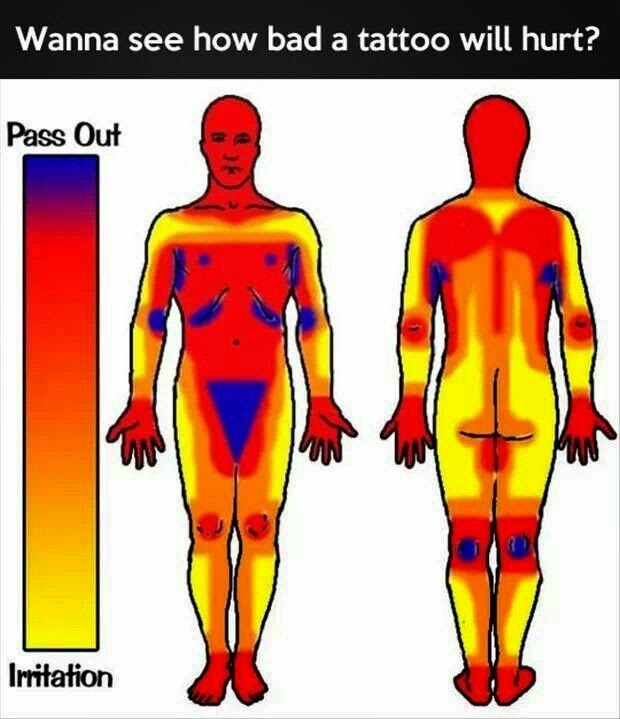 I have a few myself. 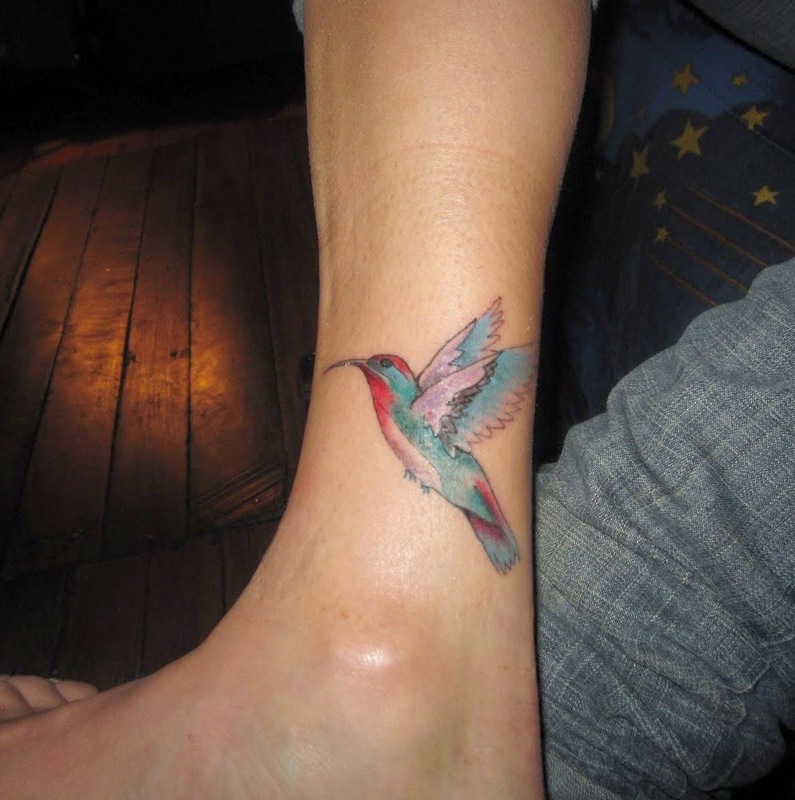 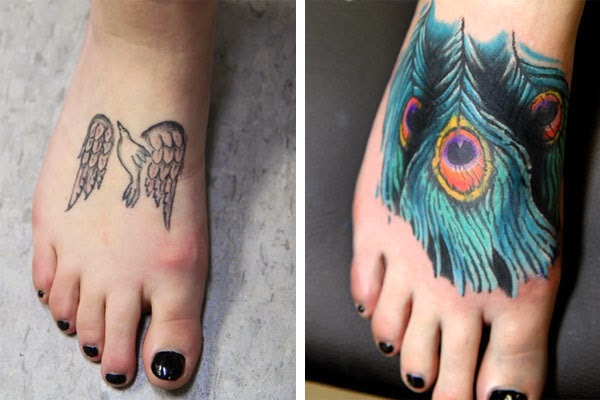 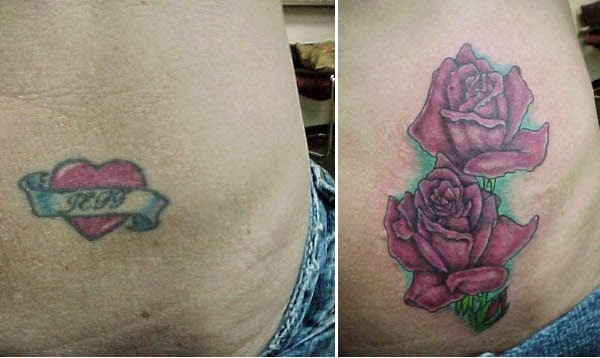 If you get the right tattoo artist to do the job, you will never know the old tattoo was there and you will have an amazing new tattoo covering the old one!